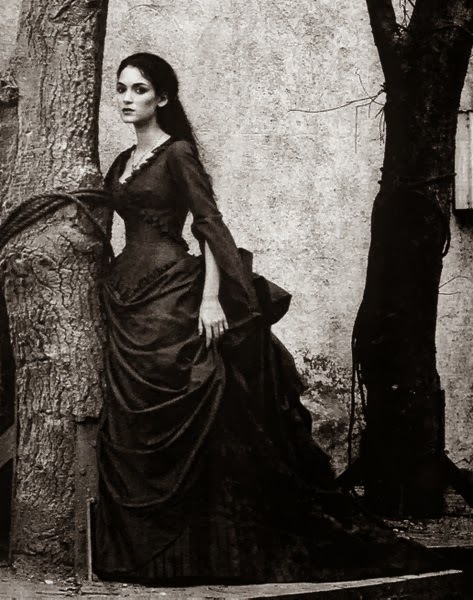 Would You Travel In Transylvania? There are so many places in the world to visit but, for people who love to travel there is probably a very short list of places they want to travel to. Some people want to travel to Europe or to Romania, or to Hungary. 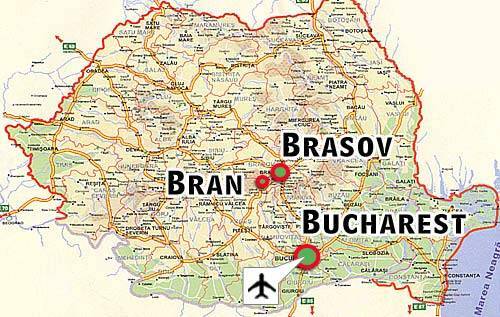 A few people say that they are going to travel to Transylvania. It is a lovely area to see. There are so many castles and cities to visit. From the more modern to the ancient, there is something for everyone. What makes it so different is that most people do not think of part of a country that they are going to see, but rather the country and the city they have travelled to. 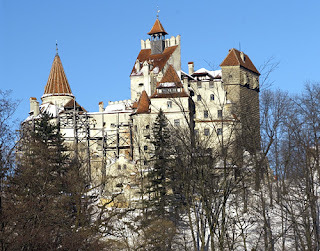 For example on who visits Bran Castle will say that they visited Bran Castle in Romania, which is near Brasov. 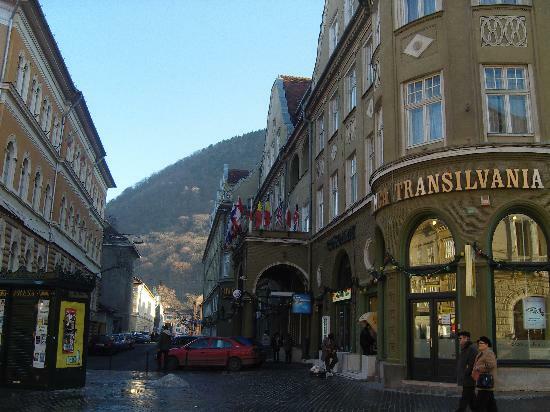 There are so many places to visit in Transylvania. 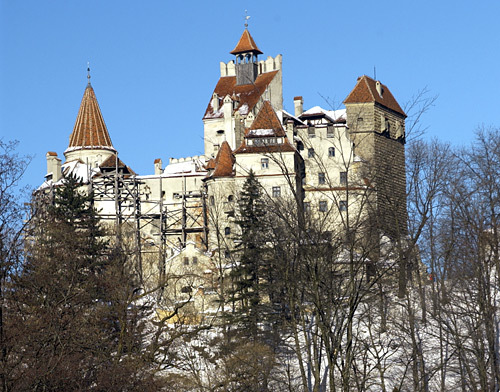 Bran Castle (also known as Dracula's Castle) is only one option. 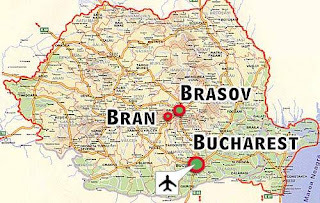 There is also the city of Brasov and the castle of John Hunyadi. 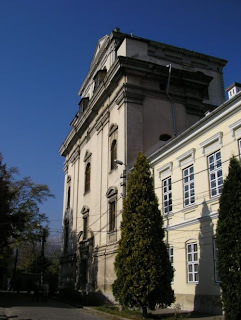 In the city of Alba Iulia, a tourist can find the the tombs of many historical figures who are buried in that city. 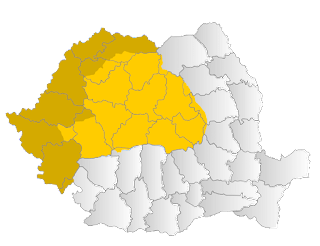 Some of these people played very important roles in the history of both Romania and Hungary. 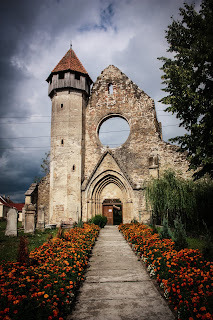 The more you travel in Transylvania the more people and places you will find that you love. Most people find at least ten or twelve places to explore. Many of its ancient castles have been or are being restored, and people can visit them on tours for a fee .